Location, Location, Location. 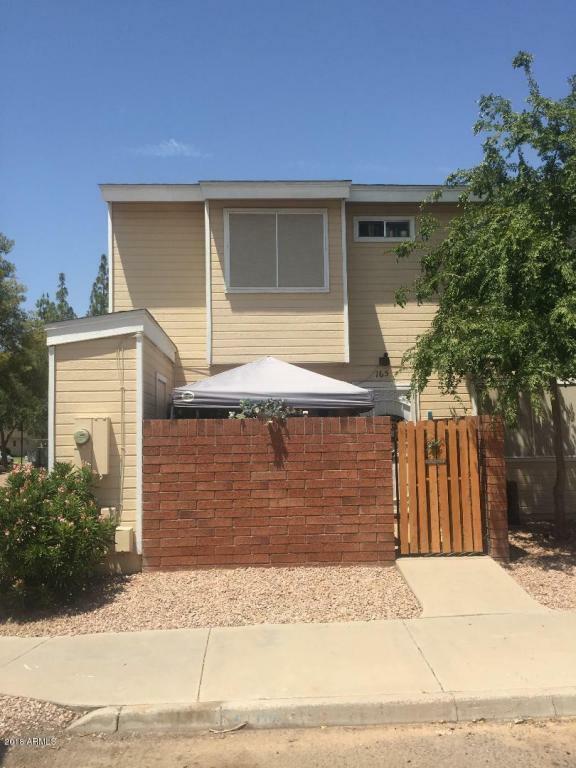 This 2-Story Townhouse is Located in The Heart of Mesa Near the 60 & 101 Freeways, Fiesta Mall, & Mesa Community Collage. 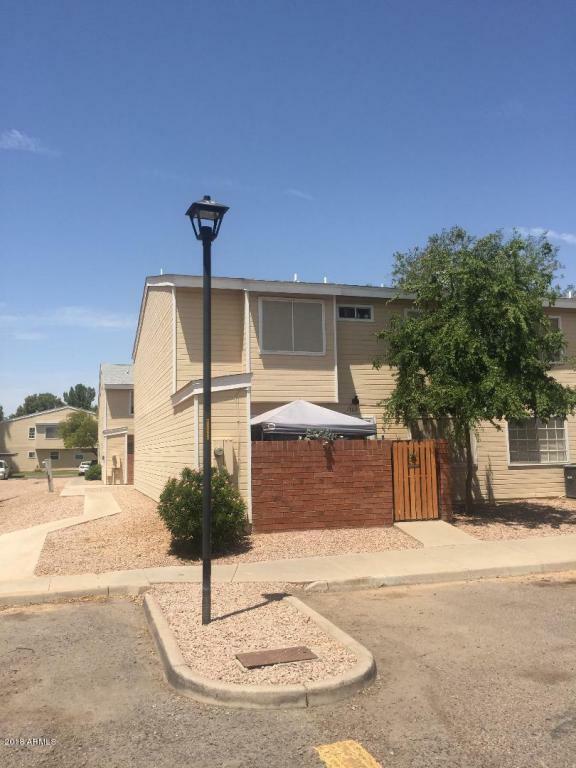 This corner unit includes 2bedroom, 2bathrom plus den, & an enclosed private courtyard with a large storage closet. 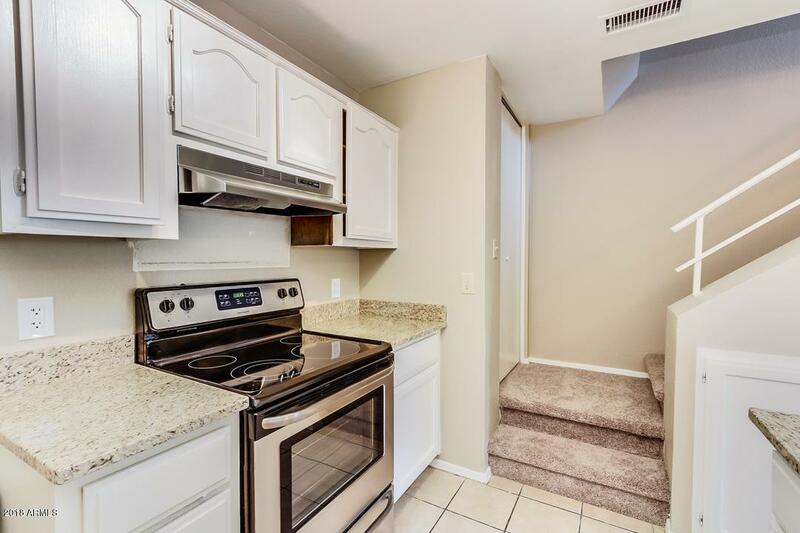 The kitchen features white cabinets, huge pantry, granite counter tops with breakfast bar and stainless appliances. Upstairs find an extra large master suite with private bathroom as well as the second bedroom and bath. The beautifully maintained Fiesta Pointe community includes huge pool & spa, lush landscape, walking paths, covered parking & $169/m HOA fee. 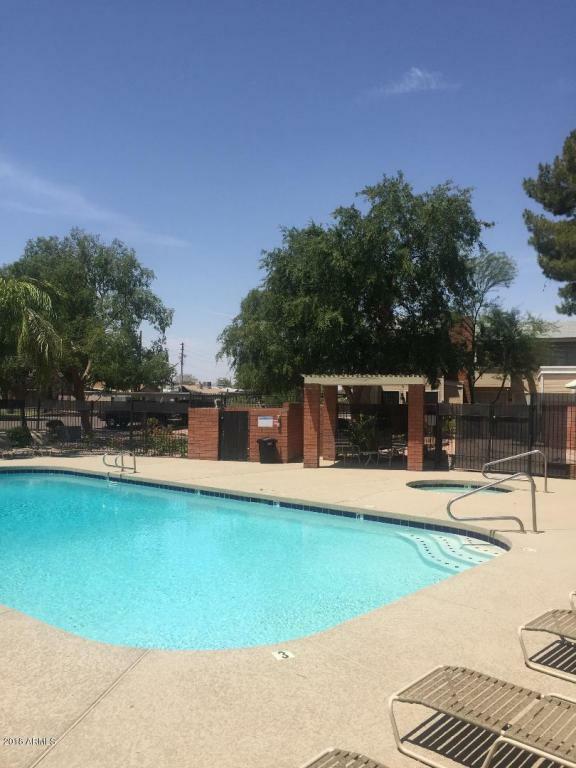 The community has easy access to City of Mesa Kleinman Park includes jungle gym, softball fields, lighted tennis courts and turf area, pickle & basket ball courts.